Best Buy Canada has a great furniture sale today! 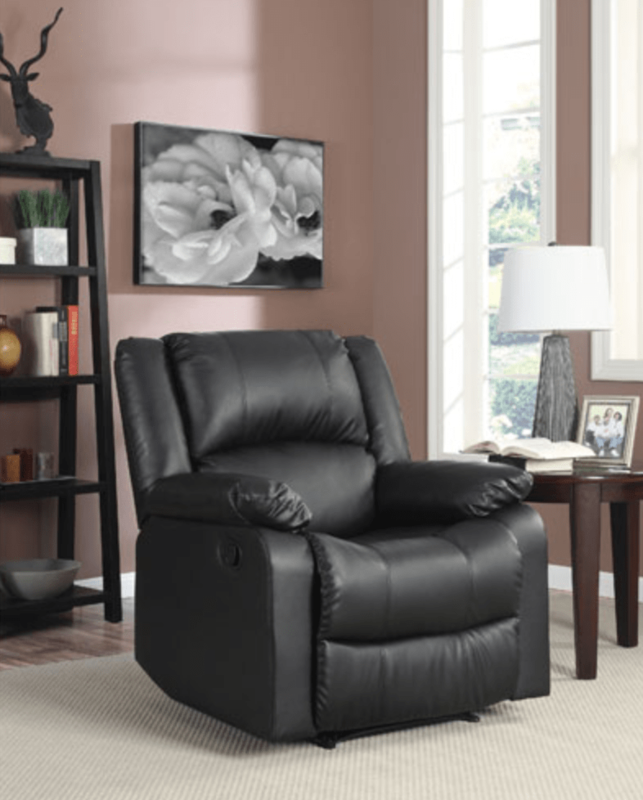 Shop online and you will save up to 50% PLUS take an EXTRA 10% off furniture for every room! To get this deals, use the promo code FURNITURE10 at checkout. This promo code sale is valid until April 11 2019. Excludes marketplace.